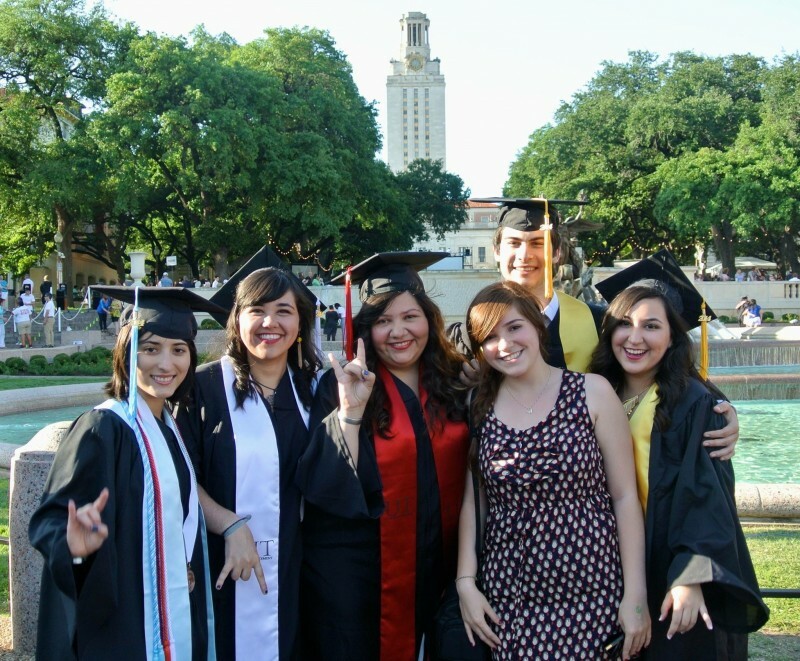 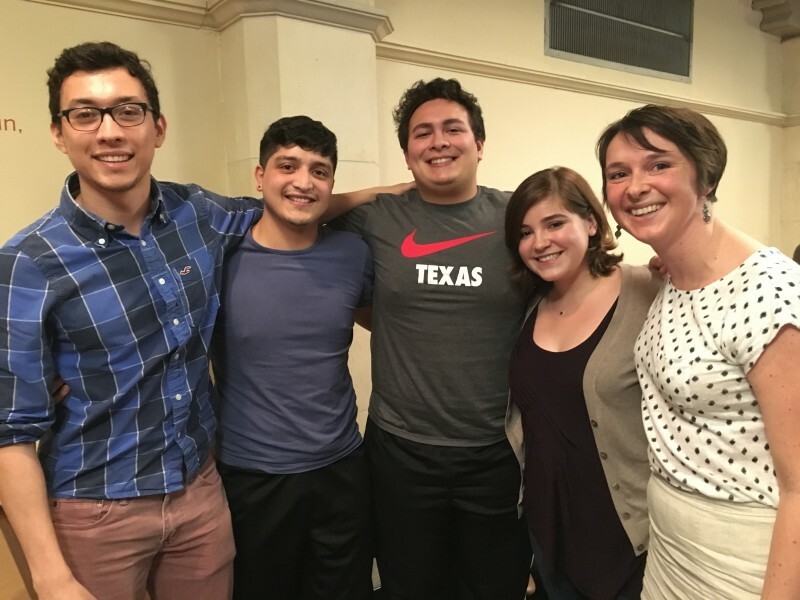 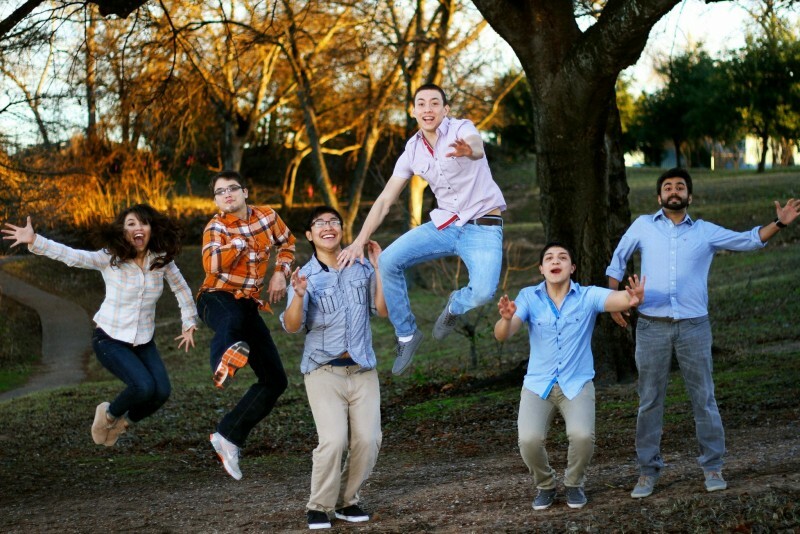 Triumphant members of La Raza and the University of Texas-Austin Class of 2014 pause for a photo. 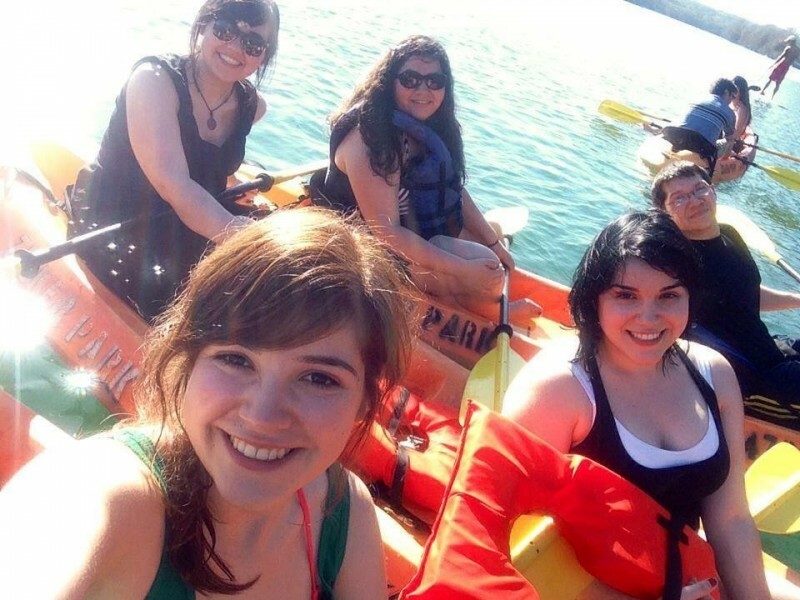 Left to right: Arinda Rodriguez, Zarina Moreno, Xenia Garcia, Perla de la O (Class of ’15), Jericho Park and Julieta Hinojosa. 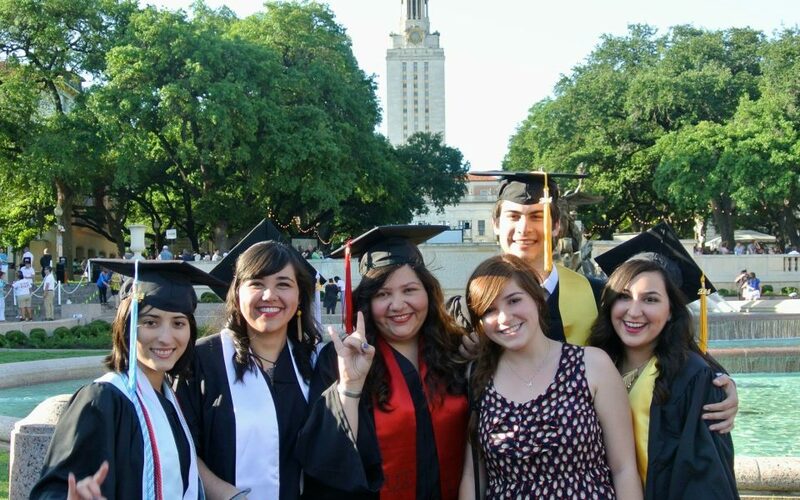 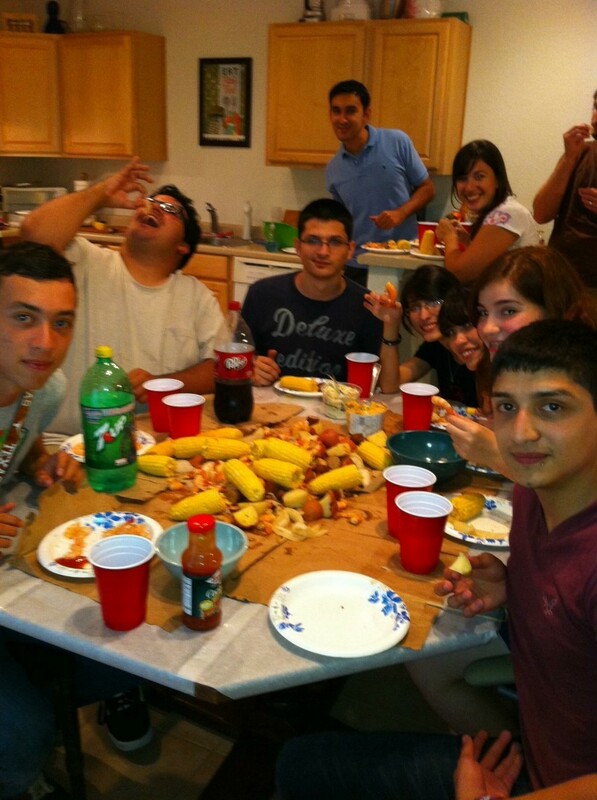 Photo: Courtesy of Perla de la O.